Positive EFT is THE ANTIDOTE to depression, anxiety, stress, temper tantrums, low energy, misery, impatience, indecision, confusion and feeling helpless, hopeless, powerless and alone. 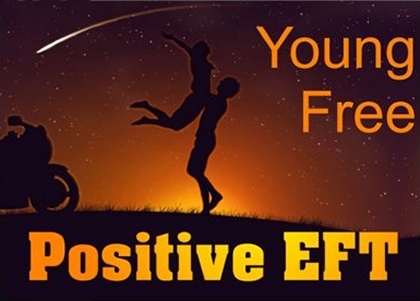 Quick and easy to use in self-help, ENORMOUSLY POWERFUL as an addition to your healing practice, Positive EFT is what the world needs, right now. Take part in a truly transformational one day workshop that is going to change your life for the better - and through you, all the lives you touch on your journey. Working with powerful, nourishing, positive energy forms we become stronger, smarter, faster, and most importantly, HAPPIER. Essentially, positive energy is the solution to creating a fabulous life, right here, right now. "Positive EFT is the way forward, to teach people about EFT, about energy, to make it accessible and useful for the millions who do NOT want to become their own psychoanalysts. Working with positives is the portal to convincing people off the street, or in the city towers for that matter, to try Energy EFT for themselves and FEEL how good it is, how fantastic it works to reduce stress and make a real difference to their bottom line and their lives. Working with positives is a joy in and of itself; and it deserves to be given proper attention." 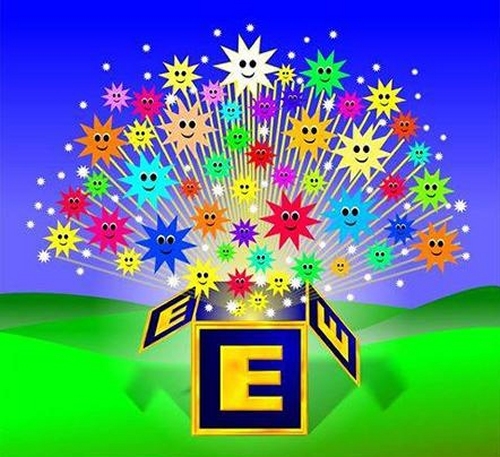 Positive EFT Makes Us Stronger, Smarter, Faster & Happier! EEFTF is a pre-requisite for the Positive EFT and EFT Master Practitioner training courses. Energy EFT Foundation, created by Silvia Hartmann, is the perfect course for all energy enthusiasts at all levels who would like to learn the Energy EFT tapping system for both self-improvement and helping others. By learning how to improve energy flow and move further up the SUE Scale, you'll discover how to go from problems to solutions in a broad range of applications. Energy EFT, like its predecessor Classic EFT, teaches you skills about gaining emotional freedom from negative or low energy states, but this updated method is also applicable for creating high-energy states suitable for goal setting, inspiration, creativity and more. If you are looking to become a professional Energy EFT Master Practitioner, then Energy EFT Foundation is the perfect springboard for you. From November 1st 2016, Energy EFT Foundation will be a pre-requirement to taking the EFT Master Practitioner course. Until then we still highly recommend you follow this training path and enrol on the Energy EFT Foundation course. Click the images below to purchase these books.